IRENA (International Agency for Renewable Energies) publishes a reference report on the role of hydrogen in the energy transition co-authored by HINICIO’s experts Wouter Vanhoudt, Thomas Winkel, Jean-Christophe Lanoix and Frederic Barth. 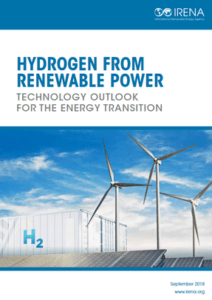 In the wake of the Hydrogen Council’s global roadmap published last year, IRENA, leading inter-governmental organization, is taking up the subject by publishing the report “Hydrogen from renewable power: Technology Outlook for the Energy Transition” developed by HINICIO’s team of experts. The report demonstrates the importance of hydrogen to achieve the climate targets and shows how this energy carrier is a key enabler to integrate more renewables into the energy system, funneling them towards sectors otherwise difficult to decarbonize such as industry, buildings and mobility. 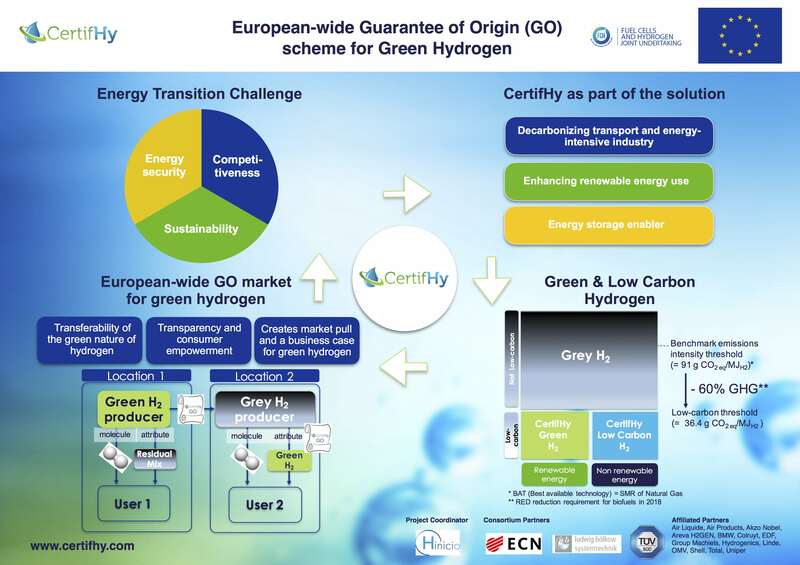 This report further strengthens the credibility of the sector and contributes to raising awareness at the highest level about the key role of hydrogen in the transformation of the global energy and transport system. Download the report in English , Chinese and Japanese here.